You may be gone….but not forgotten. Jodi Fisher. She is one amazing woman. The woman for which I have pursued this blog. A woman who leaves a legacy of kindness and generous spirit. I first met her in college. And through college, years of working, moving, having kids, growing families, changing jobs, girl’s nights out, and just hanging out, we have remained friends. It’s the kind of friendship wear you just pick up where you left off. She always found ways to make you smile….usually her smile was what got everyone smiling…big and beautiful! Her sparkling blue eyes held mischievous yet playful looks. She adored her friends and family. 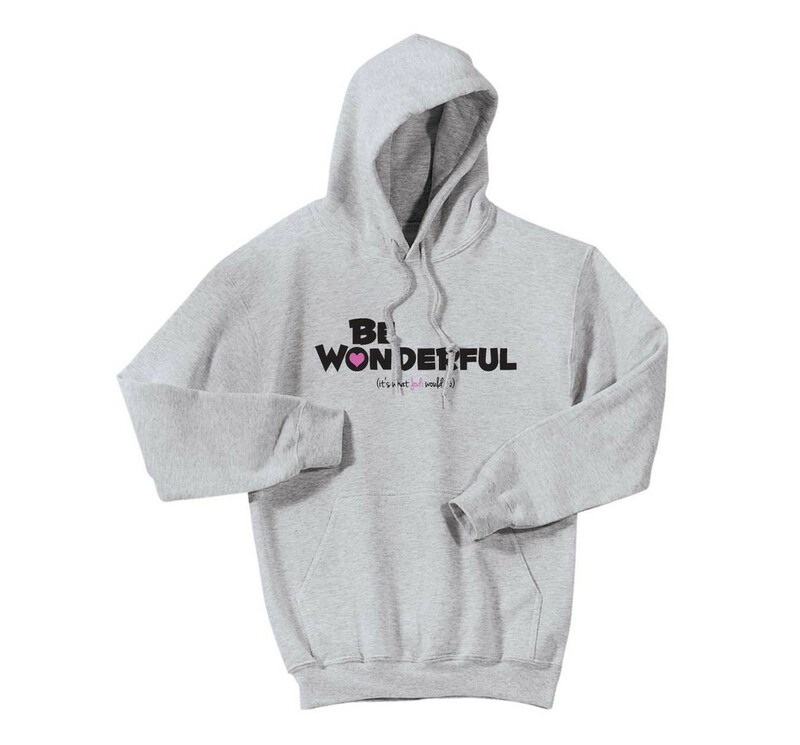 She always found time to help, encourage and spread a passion for a cause worth fighting for, weather it was whales, to eagles, to kids safety…she inspired people. Cancer didn’t break her spirit. 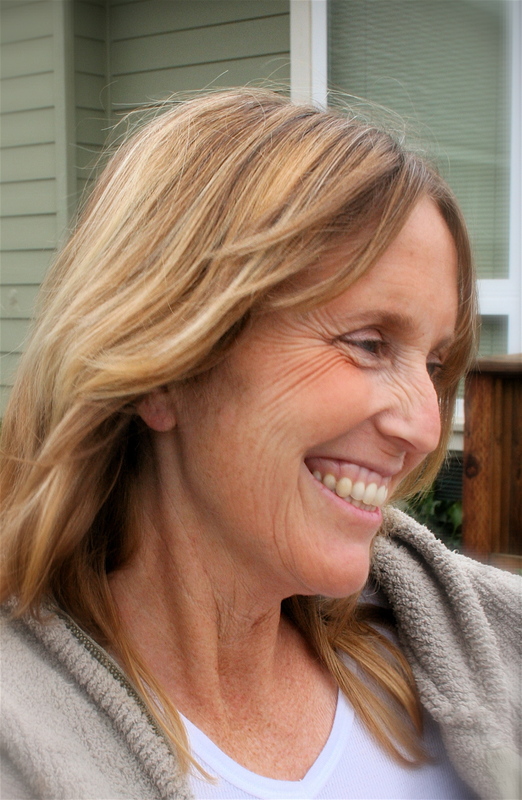 Sure it may have taken her, but damn cancer if it was going to take who she was…it is ingrained in all that knew her. 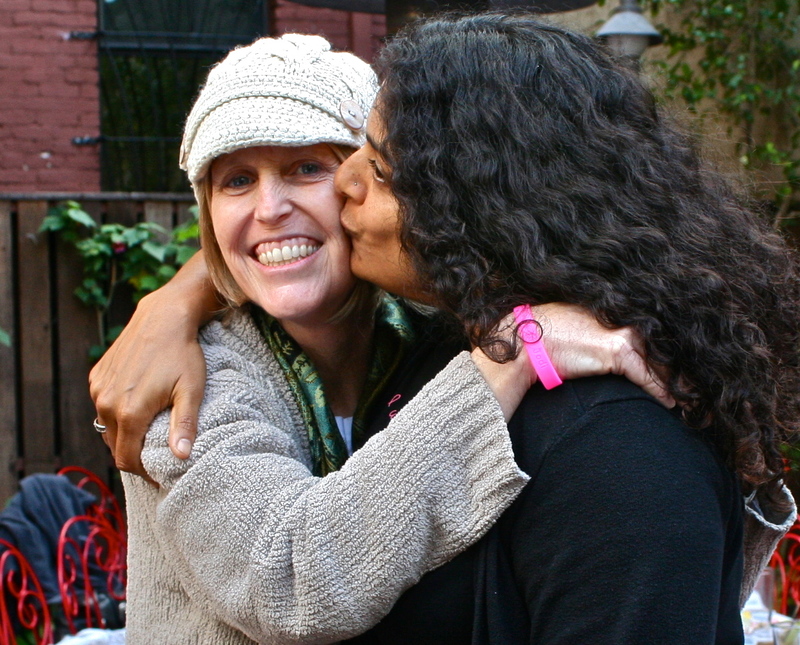 To me she will always be friend, cool mama, loving soul, bright spirit, fighter. I know she is up there watching and simply smiling, because she has inspired a new wave of caring. As I found out the news on facebook on March 17, 2012, I instantly cried outloud. My kids, Isara and Tamra came to me to ask what was wrong. I told them my friend past away. Now kids always have a unique, innocent look at life and death. Isara, my nine year old calmly looked at me and said, “Mama, you know….she is now not in any pain.” I looked at her smiling and said that she was so right. Tamra, my 6 year old, said, “Mama, Jodi is in a nice place now that one day, when you die…when we all die, we will all be together again!” Yes. She is so right! Just before I found out, I went outside earlier that morning, The weather was stormy, but for a moment, their was this burst of bright yellow shine, with the sun piercing through the grey clouds. Right then, I think I knew and I am pretty sure it was her saying not goodbye, but hello to a new journey. There she was, shining bright as ever. Then an instant later, it rained. And it was as if the sky was crying because we no longer had her in our physical presence. So she remains now forever in my heart and mind. 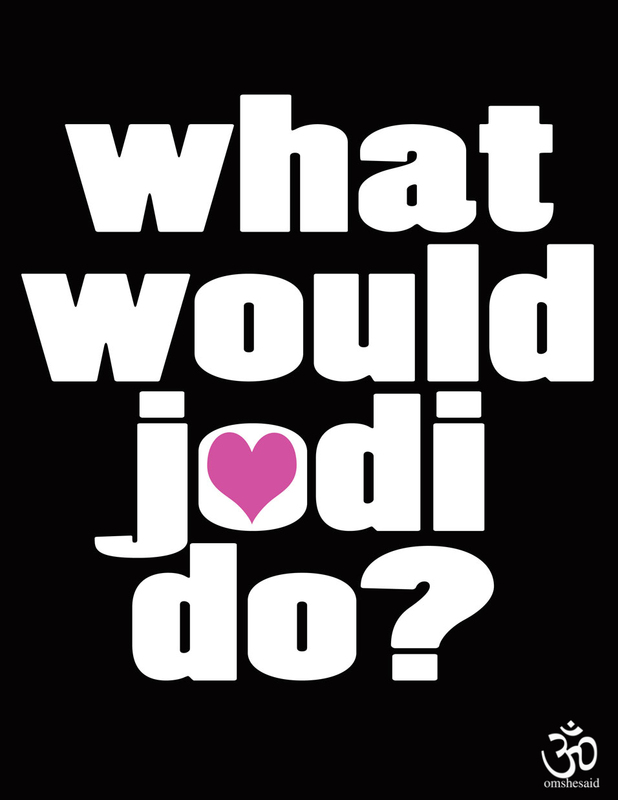 And the question that comes up when I am facing a hard day or time….What Would Jodi Do? I love you my dear friend Jodi. Until we meet again. For all the wonderful accounts and history of our Jodi-Girl, our G.I.Jodi, please follow the links below. they will take you to various stories that touched the hearts of people everywhere. Her courage, strength, compassion and kindness. visit this website that through the generosity of J.Carroll, was this even possible.